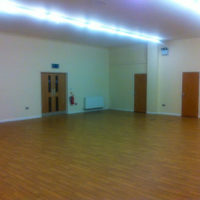 The Scout hall is available for hire at the weekends and during the day at £18 per hour. It is a clear space, 12m by 10m and 3,6m high. 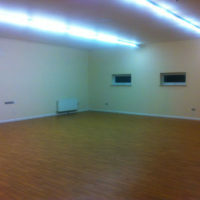 It is ideal for functions, birthday parties, training events, sport sessions, wakes,etc.